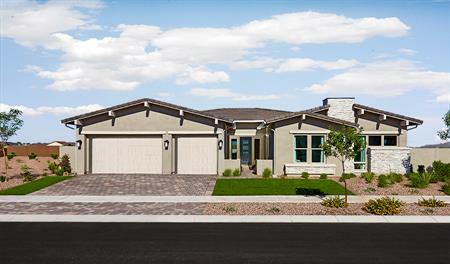 Multi-generational homes with second suite/kitchenette. Any American Leadership Academy Inc. Higley Unified School District Legacy Traditional Schools University Public Schools Inc. BASIS Schools, Inc Queen Creek Unified District Eduprize Schools Llc Heritage Academy Inc.